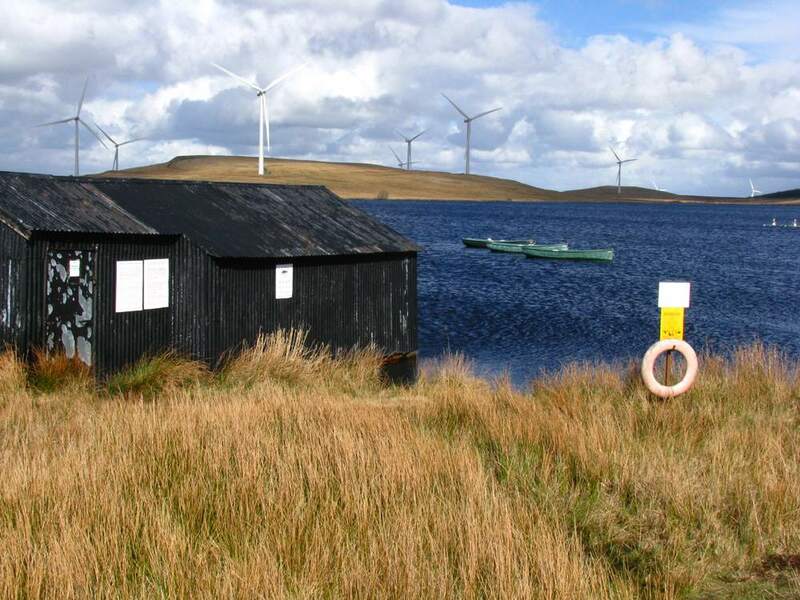 Throughout Scotland there are many fishing clubs and angling associations which have been established by local anglers to manage the fishing on local lochs and rivers for the benefit of both club members and visiting anglers. These associations are instrumental in the conservation, maintenance and improvement of the fishing on the waters under their control and in making the fishing available to both local and visiting fishermen. Here you will find details of Scottish angling clubs and associations, including information about rivers and lochs available to visiting fishermen through membership subscription or through the purchase of day or weekly permits. I invite members or secretaries of Scottish fishing clubs and associations to send relevant details to me by e-mail of your club and your fishing for inclusion on this page. See the panel below for details. If you are a member of, or hold an official position in, a Scottish fishing club or association and would like to be listed on this page, please send the following information to me by e-mail. Your club or association name and address, telephone number, e-mail address and website address if you have one. Please give a description (of between 150 and 250 words) of your club, its membership, the waters under your control and information about the fishing available to visiting anglers, cost of permits, where to purchase permits etc. If possible, include a photograph of a local river or loch. The aim of this page is to promote and guide visiting anglers towards reasonably priced, publicly accessible fishing in Scotland. The association here controls two prime sea trout beats. The upper beat, the Aviemore fishing, stretches for more than three miles of the left bank of the Spey in and around Aviemore. There are sixteen named pools, suited to a mix of fishing methods. Much of the river here is slow flowing with heavy tree cover along much of the riverbank. 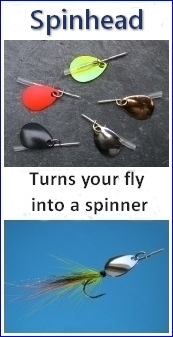 Many pools are best suited to worming or spinning but there are also some fine pools eminently suited to night time fly fishing. 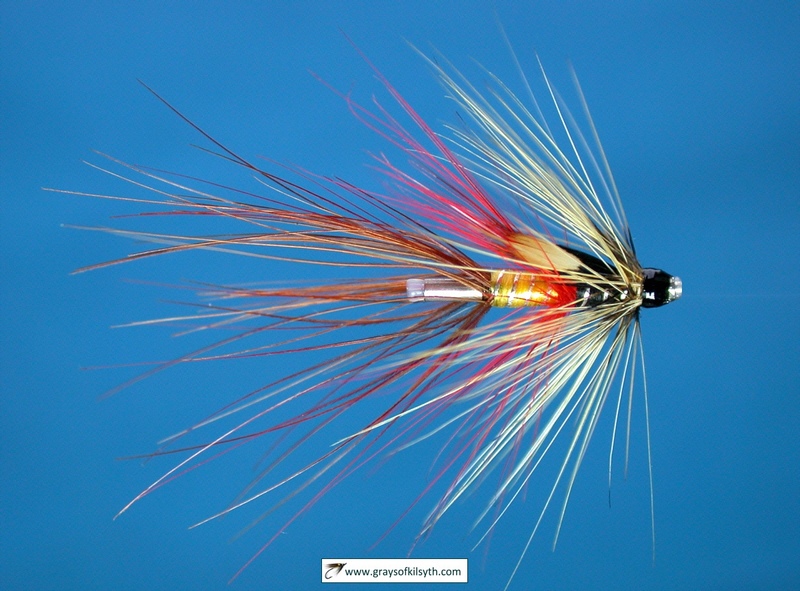 Night fly fishing begins in earnest once night temperatures begin to rise and the river level has settled to a reasonable night height, usually in early June, although sea trout will be present from late May. The most productive months for sea trout are June and July. Day and weekly permits are available in Aviemore. 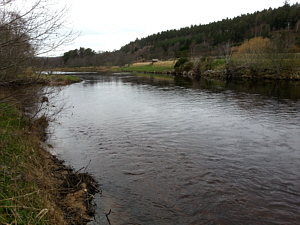 The lower Abernethy beat stretches for six miles, from the Millers Pool above the village of Boat of Garten down to Broomhill Bridge, below the outflow of the River Nethy. There are fifteen named pools, suited to all methods, with many excellent night fly fishing pools. 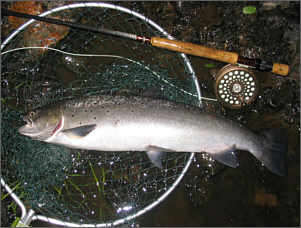 Like the Aviemore beat further upriver, the best of the night sea trout fishing is throughout June and July. Historically, sea trout catches, on this beat alone, of around 1000 per season were not uncommon, with an average size of about two and a half pounds. Catches have fallen away in recent years but I suspect that this is due in large part to the much reduced fishing effort during the short summer nights, with fewer visiting anglers than in earlier times. The sea trout night fishing here can still be superb. The same applies to the Grantown association beats described below. 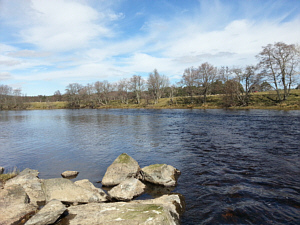 Permits for the Abernethy association water are available at Boat of Garten Post Office. 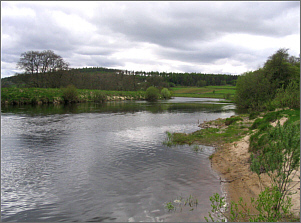 The association, based in Grantown on Spey, controls seven miles of prime sea trout and salmon fishing on the River Spey, both above and below Grantown. The best of the salmon fishing on this part of the river is from April through May and June and again in September. The sea trout appear in May, with the best of the sea trout fishing in June and July, night catches peaking in late June and continuing through July. A good year now would see around 500 sea trout caught, averaging around two and a half pounds but, like the Abernethy beats upstream, the number of visiting anglers has declined in recent years, so the fishing effort is much reduced. This can be seen as a bonus for both local and visiting anglers, who often find themselves all alone at night on prime sea trout pools. For trout & grayling permits call Shaws Newsagent (01835 863245) or Sanfords Country Sports shop (01835 863019). Both in the Canongate in Jedburgh. For Salmon & sea-trout permits call Club Secretary Jim Oliver on 01835 863239. 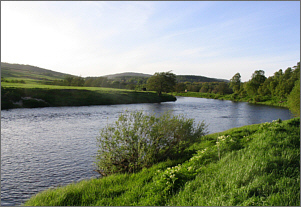 The association offers fishing on a mile and a half single bank of the River Spey at a very reasonable price of £35 per day or £200 per week, which includes Saturday free. Spinning is permitted at certain times, depending on water height. Bookings can be made via the association website, where photographs of the beat, reports on catches, conditions etc can be found. 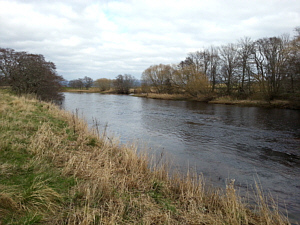 The Association has 1.3 miles of double bank fishing on the lower River Spey, about four miles from the sea. The association water is generally lightly fished by the 40 local members. Four visitor tickets are allowed per day. We have the fishing from opening day on 11th February until 10th August each year. The average size of spring salmon is around 8 or 9 lbs, but there have been a number of considerably bigger fish taken in recent years, since the nets came off. 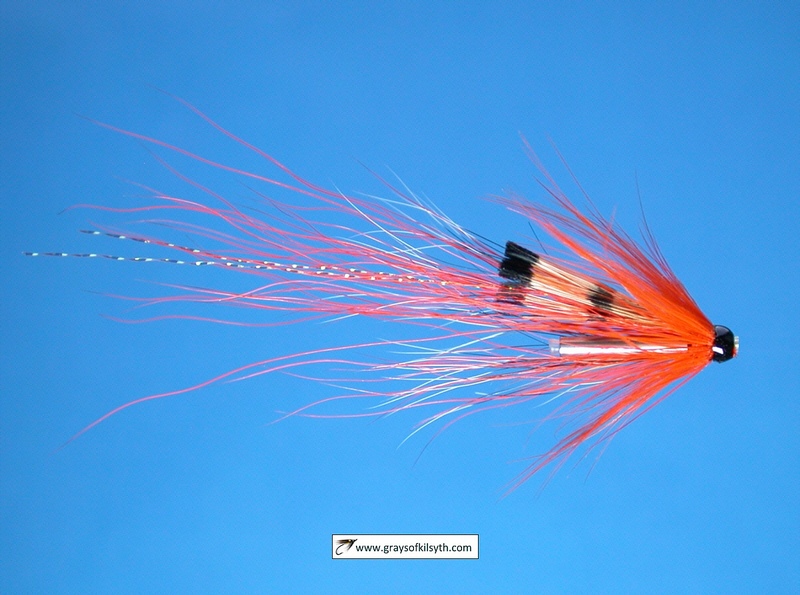 The grilse start to arrive in June and are usually in the 4 to 5lbs range. Sea trout start to arrive in ever increasing numbers from late April onwards. A gillie may be arranged if required. 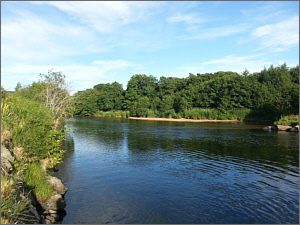 Upper Annandale Angling Association has 8 miles of this 35 mile river. There is plenty of fishing available. We have one 4 mile beat north of Lockerbie and another 4 mile beat south of Moffat, mostly both banks. In addition to the salmon and sea trout fishing, the association water offers excellent brown trout and grayling fishing, with specimen fish such as the 21 inch long grayling or the 5 pound brown trout taken in May 2006 from the Applegarth beat. Day permits on either beat are available locally or online at FishAnnan at a cost of £12 a day until 15th September and £30 a day from then to the end of the season on 15th November. They are also available locally. Weekly permits are NOT available through Fishannan, but may be obtained from the Secretary in advance or through various local shops, hotels, garages etc., as with day permits. Weekly permits are £55 for six days from the start of the season to 15th September and £90 for 5 days (excludes Saturdays) after 15th September. E-mail andy.dickson1@btinternet.com for updates on conditions or for permits, or just for a chat about the fishing - evenings are best. Club boats where available (B) are free to Season and Weekly members. Cramond Angling Club has approx. 6.5 miles of the River Almond. There is plenty of fishing available, with Beat 1 available to Day Ticket holders and Beats 2 & 3 available to Season Ticket holders. In addition to the salmon and sea trout fishing, the club water offers brown trout fishing. Day permits on beat 1 are available locally from the Post Office at Barnton or Craftye Fishing Tackle Store at Inverleith in Edinburgh at a cost of £5 a day, Season Tickets are available at a cost of £30 per season. Salmon and Sea Trout season runs from 1st Feb to 31st October, with the Brown Trout season from the 15th March to 6th October. Season permits are NOT available through these outlets, but may be obtained from the Club Treasurer in advance; see the clubs website for more information and details. E-mail secretary@fishalmond.co.uk - evenings are best. 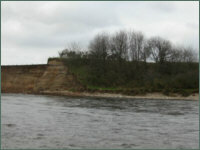 The association provide fishing for members and visitors on approximately one and a half miles of double bank fishing on the lower river. The water is generally lightly fished up until August when it can be very busy. It can fish well during the spring months depending on the water level, low levels being preferred. July and August can be very good but again dependent on conditions. August is generally the more productive. Six salmon and six sea trout visitor's tickets are available from Monday to Saturday, at prices ranging from Â£5 to Â£60 per day. 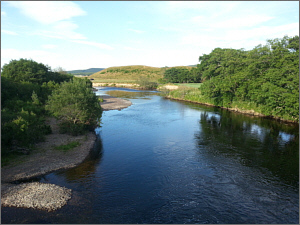 The Association controls fishing on the River Spey from the mouth of the River Tromie to the Spey Dam at Laggan. 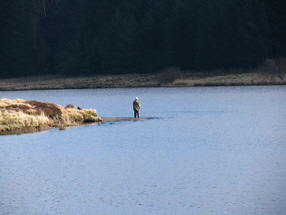 There is also fishing on the A86 side of Loch Laggan and part of Loch Ericht. Association waters are covered by a protection order issued under the freshwater and salmon fisheries act. It is illegal to commence fishing without first obtaining a permit. To qualify for local season ticket anglers must have a permanent residence in the Badenoch District, have their name on the local voters roll or other written proof of residence in the area (holiday home, caravan site addresses are not acceptable). 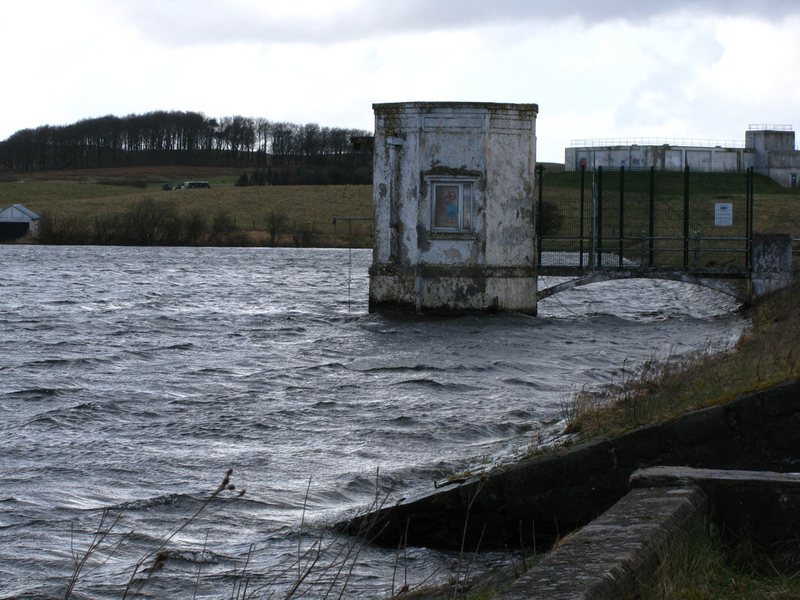 The Eaglesham Angling Association has three waters, Picketlaw reservoir, Lochgoin reservoir and the Corsehouse reservoir all with boat and bank fishing. 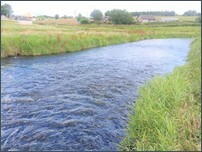 The waters are located on the Eaglesham moors. 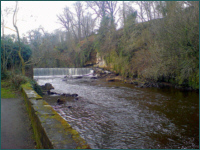 Run by a committee of the members for the members, the Association has been operating for over 50 year to provide excellent fly fishing for brown trout close to Glasgow. Day tickets are priced at £15, with a two fish limit per ticket. 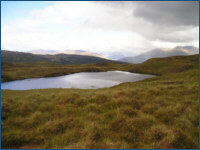 Picketlaw and Loch Goin Reservoirs only and are available from 1st May until 30th September. Day Tickets are for bank fishing only, no float tubes, no self launch boats or other craft. Haddo House Angling Club can offer approximately 6 miles of prime salmon, sea trout & brown trout fishing over 3 beats on the river Ythan. 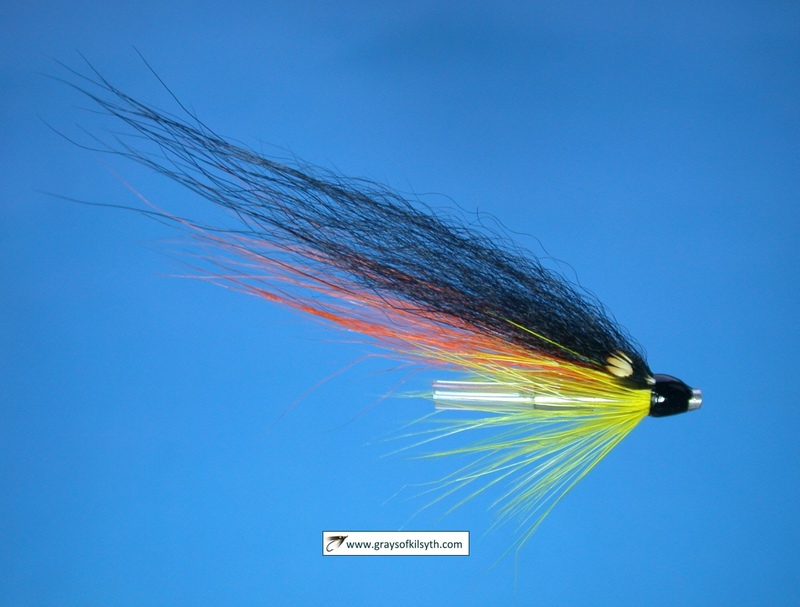 All beats have excellent deep holding pools with faster flowing stretches, this gives the angler a choice of Fly or Spinning, worming is permitted during September and October in high water conditions. Best Sea Trout fishing is between end of May through to end of September. Best Salmon fishing is between end of August through to end of October. All beats have accessible car parking. The Methlick water has 3 fishing shelters. Free casting and fishing tuition for new junior members. In 2017 the club waters produced 43 salmon, 73 sea trout & 109 finnock. The salmon fishing on the River Spey is world renowned, so much so that the Spey sea trout fishing is often overlooked. 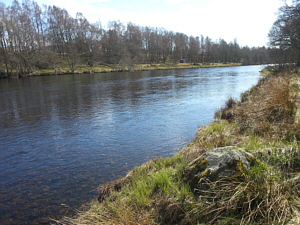 However, throughout the months of June and July, the upper middle Spey beats, between Grantown and Aviemore, offer superb sea trout fishing, some of the best in the UK. 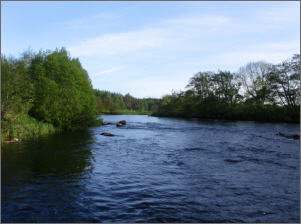 More than thirteen miles of this water is managed by the two main angling associations, the Abernethy Angling Association based in Boat of Garten and the Strathspey Angling Association based in Grantown. Day and weekly permits are available for both associations. Below are some photographs of the main pools on the association beats with links to more information. 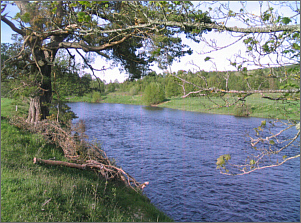 The main stretch of water comprises six miles of double bank fishing on the River Spey, stretching from the Miller's Pool above Boat of Garten to Broomhill Bridge, below the outflow of the River Nethy. 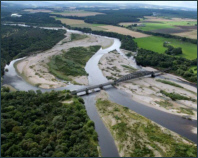 The Strathspey Angling Improvement Association, based in Grantown, control seven miles of excellent salmon and sea trout fishing on the River Spey, stretching from Broomhill bridge down to the Upper Castle Grant water below the old Spey bridge.